Embrace the privilege of living in a comfortable home, located on the exit road from the Southern Expressway, in close proximity to the city of Galle, a city famed for its charming allure and remnants of a colonial past. Fairway Galle is where contemporary living blends in perfectly with tradition and culture. Enjoy the privilege of living in a city of where an electric blend of contemporary lifestyles reside in harmony with a cultural heritage spanning three centuries. All Fairway Galle homeowners have free access to Fairway Beach club house at Unawatuna. Enjoy your free time relaxing in the swimming pool. Enjoy a game of tennis or squash with your friends. 3,000 sq.ft Duplex Penthouses with amazing views. With over fourteen years of experience creating luxury vertical living solutions, Fairway Properties draws insights from creating over a 1,000 apartments to give our homeowners hassle free optimal living spaces. We focus on the highest quality in every detail that goes into making a Fairway Home to enrich our Homeowners lives. Wining the prestigious ICTAD award for construction excellence for “Fairway on the Waterfront” and “Fairmount” endorses our commitment of going beyond our homeowners expectations. 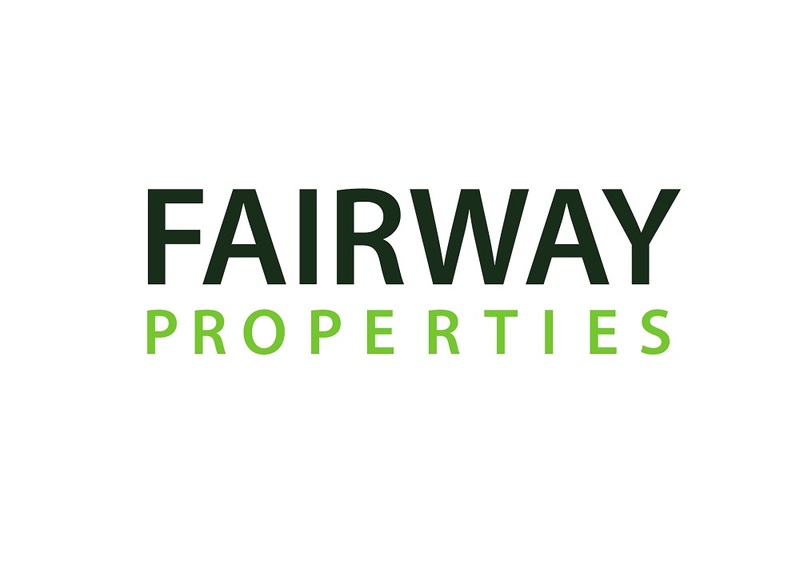 Fairway Properties has to date handed over more than four hundred apartments to its satisfied homeowners, and will be handing over two hundred apartments in 2018. Further, in the next three years over five hundred apartments would be completed. 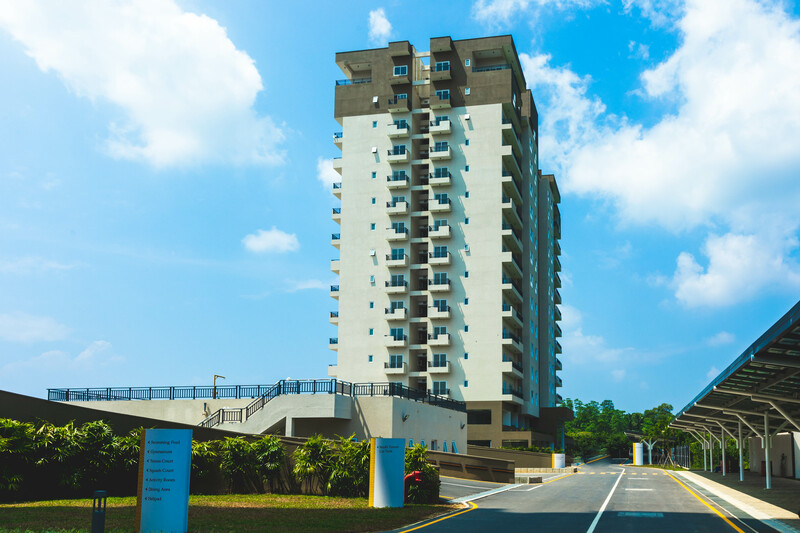 With multiple options for locations ranging from Colombo, Rajagiriya, Koswatta Batharamulla, Galle and Kurunegala, we offer the best of luxury apartment living and range of designs to our homeowners.